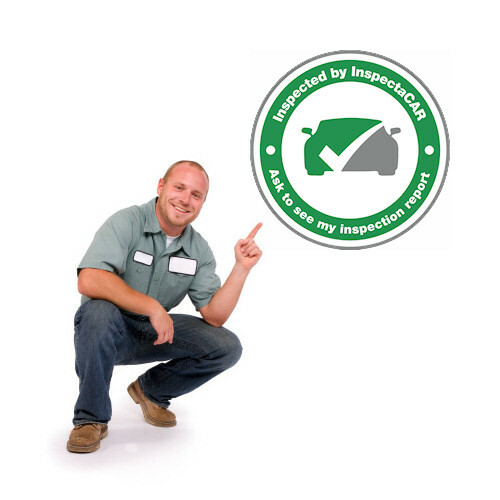 As seen on Dragon’s Den, InspectaCAR Inc. is an independent vehicle inspection company. Why do our customers trust us more than our competition? It’s simple, we’re certified, experienced, & offer the best car inspection in the industry. Our ‘No Repair Policy’ guarantees that customers can trust our inspections. Since we don’t do the repairs, we have no reason to find them. Since we specialize in inspections and offer the best Car Inspection, we can help anyone needing an inspection or vehicle advice and maintenance. We offer Pre-purchase, Out of Province, Safety, Insurance, and Dealer Inspections. We also offer warranty approved maintenance services to keep your vehicle running smoothly and avoid costly repairs. Along with our commitment to offer the best car inspection, At InspectaCAR, we believe that it is also important to support and give back to our community. Some of our contributions include the Humane Society, the Chinook Entrepreneurship Challenge, the Calgary Police Association, as well as local sports groups. 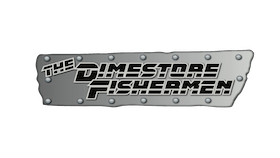 As a key supporter of The Dimestore Fishermen Outdoor Television Program, inspectaCAR is proud to support Canadian communities, our environment and the outdoors. TDF focuses on featuring the cultural, historical and recreational aspects of the Canadian communities that the program visits. Over the past 17 years the show has been broadcast in Canada, the USA and internationally resulting in 223 unique feature episodes from all over Canada. As a key supporter of the show, inspectaCAR enables TDF to travel across Canada and this year the crew will visit 5 provinces. Every year the program travels for approximately 14-17 days a month, April through October. Our qualified team has many years of combined automotive experience. Our credentials include journeyman red seal status in the Automotive Service, Heavy Duty Equipment, and Agricultural Equipment technician trades. We also have experience with the car dealership industry and we are licensed with AMVIC and Alberta Transportation. We not only perform the inspections but we set you up with a user account that lets you have access to your inspection information and maintenance records. We believe that you should maintain the control. We offer you easy to understand leading industry advice and help you make informed decisions. A guarantee that you can trust! We guarantee that we will give you the most accurate and best car inspection possible. Our certified and friendly technicians will answer any questions or concerns you may have in easy to understand terms. We will also provide you with a printout of any needed repairs, leaving you with confidence and options in your decisions. 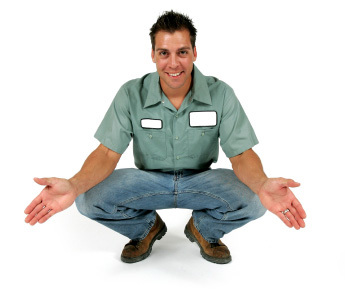 We want your experience with us to be positive, so we will do whatever it takes to satisfy you and your vehicle needs.